Recently, I was lucky enough to attend my first Scaling New Heights conference, which I was happy to learn, took place in Paradise. The conference was held in the Bahamas from May 22-26 and was attended by over 1,000 accounting professionals, vendors and guest speakers. This year, SNH was themed around building an “Epic Practice”. What is an Epic Practice you ask? Well, in a nutshell, an Epic Practice is something that stands apart from the crowd. It’s how you, as an accounting professional, will differentiate yourself and stay ahead of the game so you can be a trusted advisor for your clients. It’s being forward thinking and taking advantage of all the tools available to you and growing your practice into something Epic. One of the biggest takeaways I got from this conference is how important technology is in building up your business. As a small business advisor, building an Epic Practice may seem daunting, but during this conference I learned that it’s very achievable. 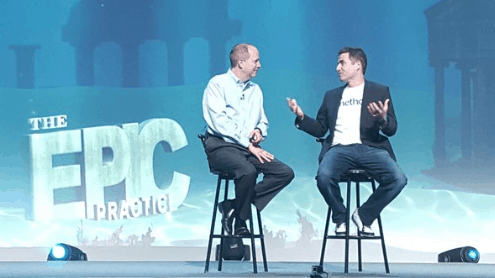 Here are a couple stand out messages about building an Epic Practice that I took from Scaling New Heights. 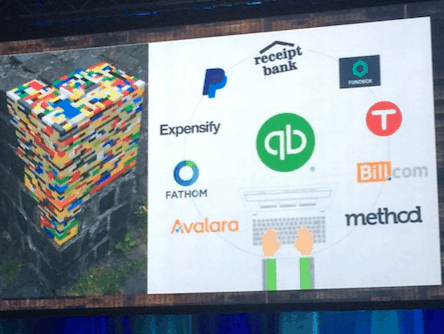 During one of the General Sessions, Luis Felipe Sanchez from Intuit took to the stage to speak about, among other things, the #QBFirmOfTheFuture campaign. This campaign helps ProAdvisors stay ahead of the technology curve and push towards building up their firms into something Epic. You can learn more about it here. There are over 2,000 apps on Apps.com, and during his presentation, Luis expressed that these apps are changing the game. One of the key steps to becoming a Firm of the Future and building an Epic Practice is getting on the cloud and using these apps. 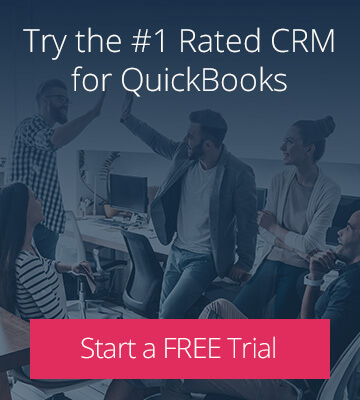 By using apps that are built to help accounting professionals like you, not only will your practice become more efficient, you’ll have first-hand knowledge of the apps that will enable your small business clients to succeed. Take Aero Workflow Manager for instance. Aero is a workflow management app designed to manage multiple staff performing multiple tasks for multiple clients. Aero connects those tasks to QuickBooks time tracking for billing and payroll. By implementing Aero, you’ll define and organize your work to become scalable, consistent and profitable. By using Aero and other apps on Apps.com, you’re on your way to becoming a Firm of the Future. After Luis’ presentation, Joe Woodard joined him on stage for an interview. During this interview, Joe said something that stood out to me; “A firm of 1 counts as a firm”. This struck me because we have a number of Partners who are skillfully running firms as a 1 (wo)man show. As a 1 person firm, every minute counts. By using apps, you’ll be able to save time on administrative and manual tasks, while remaining efficient and client focused. Our Partners understand that technology is a key factor in growing their business and helping their clients succeed. By taking advantage of Method and other apps that are changing the way accounting professionals are building their businesses, our Partners are working as Firms of the Future, and you can too! As you can see, building your own Epic Practice and having a Firm of the Future go hand-in-hand. 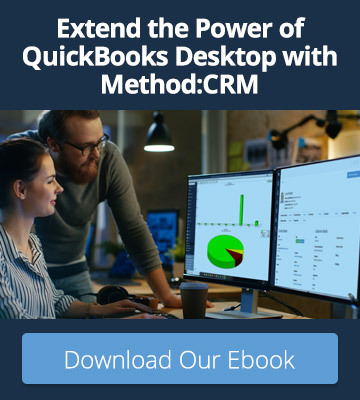 By using apps built to help you grow your business, you will be part of the growing list of accounting professionals who are using technology to help their clients succeed.